We live in an age of incredible technological innovation. Innovation that has the potential to do great good or great harm to society. 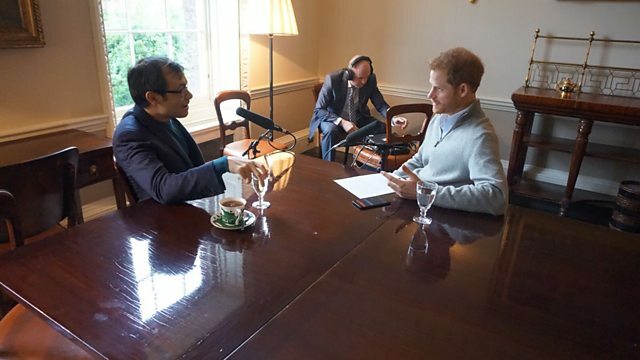 Our guest editor today, Prince Harry, sat down with one of the most celebrated figures in Artificial Intelligence, Demis Hassabis, the co-founder and CEO of DeepMind, to discuss the responsibility that big tech firms have to ensure that change to society is positive.